Here is the tutorial about, how to unlock Spice Xlife 415 FRP lock or Google account bypass for Xlife 415? This phone can FRP unlock using fastboot frp unlock tool, see the below details to download Xlife FRP reset tool and how to use it. If you forgot the email id and password of the phone to reactivate the phone, then you need to unlock the frp lock which helps you to bypass the email verification and create a new email id to use Play store etc. 1) Go to recovery mode (Volume up + Power Key). 2) Now select reboot to bootloader and press power key to reboot. 3) Now the phone will reboot into Fastboot mode. 4) Connect the phone to PC and install adb driver. 5) Now open Android Fastboot Reset Tool. 6) Enter Number 9 to remove SPD FRP and press Enter key. 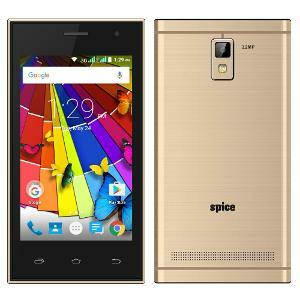 That's all now the phone will reboot and you have successfully remove the FRP lock for Spice Xlife 415 and bypass Google account.